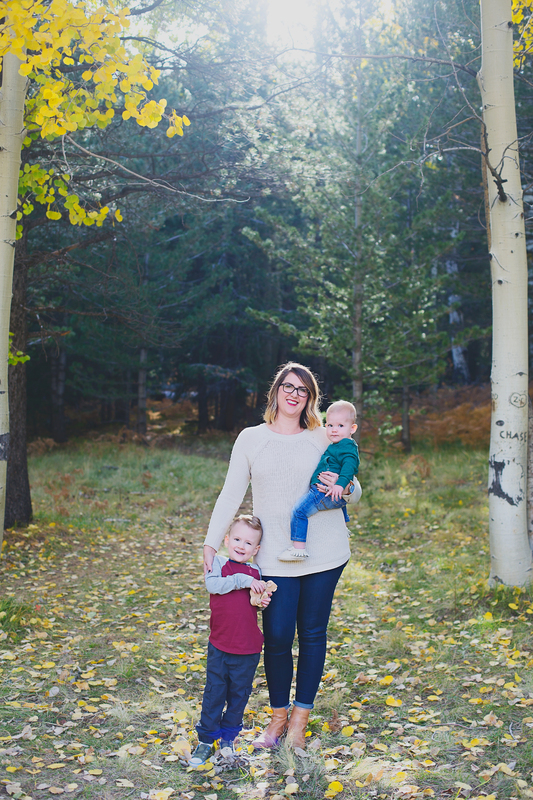 Daniella Murphy is a wife, boy mama and Los Angeles native recently transplanted to the mountains of Northern Arizona. A former Hollywood Assistant, she traded rolling calls and fetching latte’s for rolling strollers and fetching sippy-cups. She loves Jesus, her morning coffee (still warm!) and a luxurious solo trip to Target.